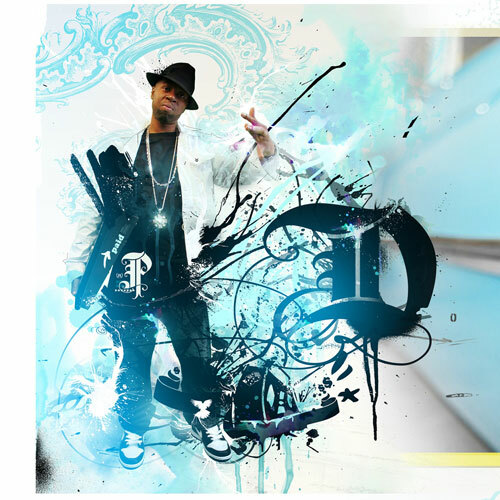 The album, in case you haven’t heard is not only executive produced by Mrs. Yancey, but mixed and arranged by Pete Rock. To have a legend and his idol on one album is worth buying in itself. Mark your calendar for its June 2nd, 2009 release. Proceeds go to Mrs. Yancey and the Estate of James Yancey. When the vinyl was released on Mochilla in early March, I immediately jumped on it as a collector and most importantly to help support the legacy of Jay Dilla. 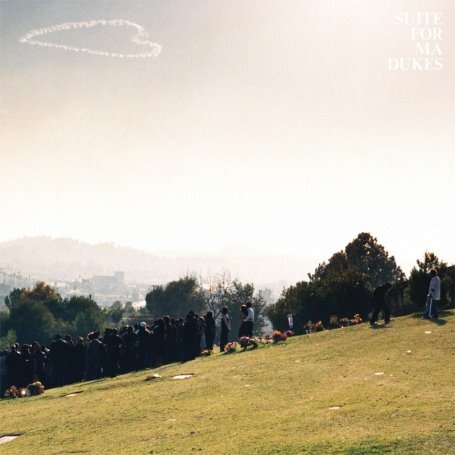 Produced by Carlos Niño and Miguel Atwood-Ferguson, Suite For Ma Dukes is an impressive orchestral (as in orchestra) interpretation of some of Dilla’s greatest work. This one definitely deserves a space in your collection if its not in there already. 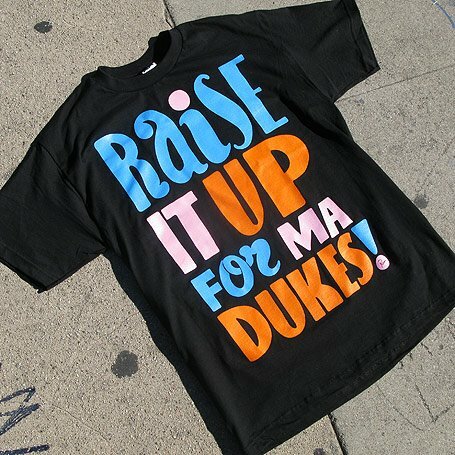 Proceeds go to Dilla’s heirs.